Nearly three years ago Alameda County Medical Center transitioned to Alameda Health System. It was more than a name change. It was a strategic decision to position our organization to respond to significant changes in health care delivery, changes in reimbursement and a desire to increase quality care and outcomes. By acquiring San Leandro and Alameda hospitals, we increased our presence in the county and established greater capacity for acute and outpatient procedures. 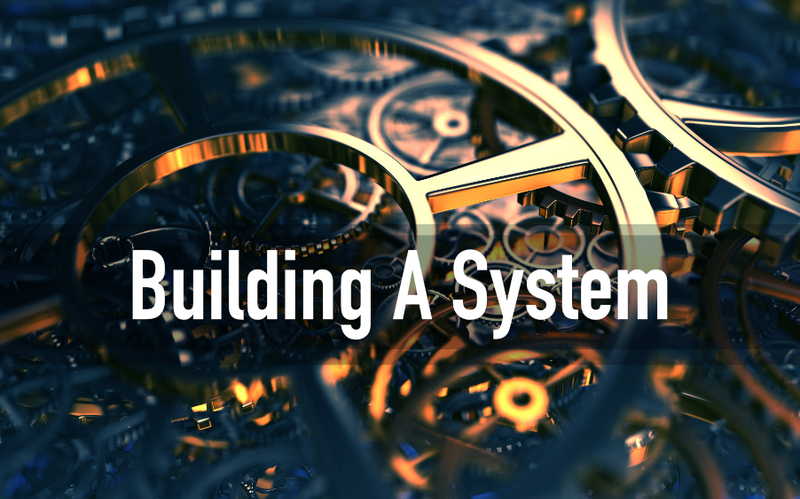 Becoming a system will further enhance our role as a patient-centered organization. As we align services and replicate best practices at all of our locations, our patients will become more familiar with our processes and have a much easier time accessing care no matter where they seek care. Working as a system fosters common process and purpose that will also make it easier for our employees and providers to deliver optimal care. As our employees become proficient on similar programs and practices, the organization will achieve greater flexibility in staffing and reduce the need for per diem and registry support leading to a more sustainable organization. The Centers of Medicare and Medicaid Services is changing how it will reimburse for services provided, including paying for quality outcomes, not fee for services. To meet these new requirements, AHS must coordinate its resources across all its points of care to ensure increased health and wellness for those we serve. To meet our mission of caring, healing, teaching, serving all, we must provide care in an efficient sustainable way by leveraging all of our resources – including our people – in a new way. We will achieve our success with the collaboration of all of you – our staff, nurses, providers and administrators. If we embrace this new approach we will achieve our mission well into the future.